A two hour flight from the UK, the Spanish Costa Brava is still a favourite destination for thousands of Brits every summer. Being one of the first package deal areas of the 1960’s, British bars, cafes, and restaurants boomed around all the major destinations. All day breakfasts, steak pie and mash, and fish and chip Fridays were the order of the day. Now, there’s good news and good news. There is still plenty of that around for those who want nothing else. But travelling further afield can get you to the more un-commercialised side of the Costa Brava, for your holidays in 2015. 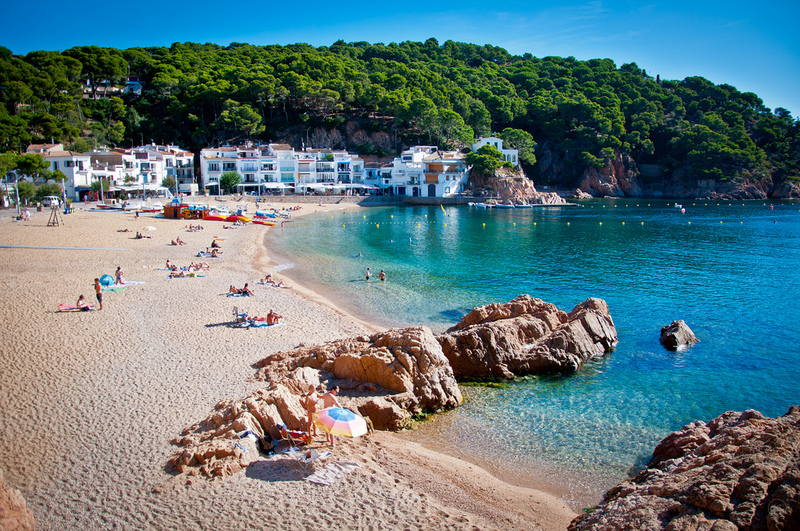 A little over 50km north of Tossa de Mar will get you to the beautiful bays of Llafranc, and Calella de Calafrugell. Sun drenched golden sands and the warm blue Mediterranean, provide the relaxation for up-market Barcelonians with second homes in the area. French tourists mingle with the few Italians and Brits who have, by luck or design, chanced upon the area. No full English here, Spanish tapas, paella, or grilled sardines for lunch. Break from the beach one afternoon, and visit Begur. 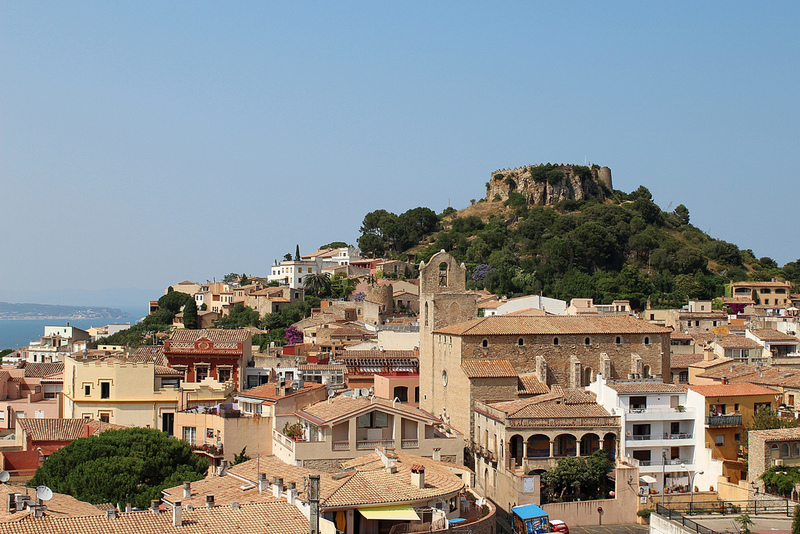 A little inland from the coast, this hilltop village still retains its cobbled streets, local Spanish restaurants, and curiosity shops. From the younger set who just want to party the night away, to the slightly older set who still enjoy a good time. 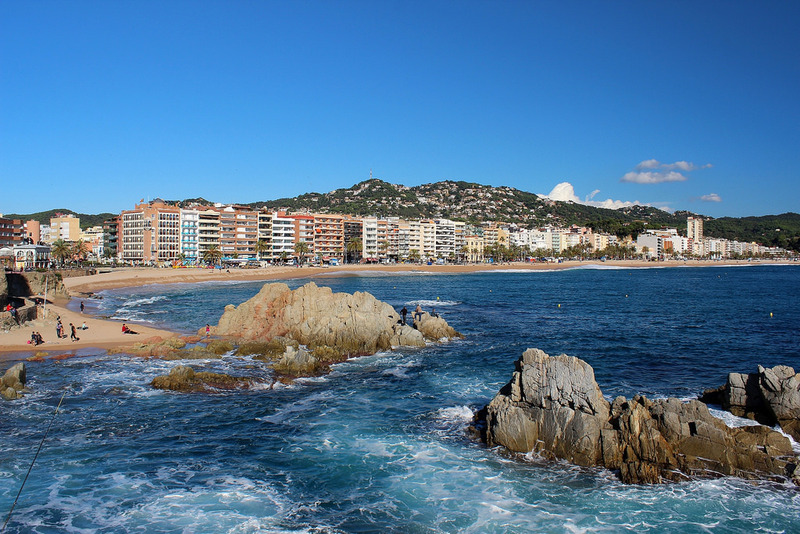 Lloret de Mar is still the place to be for holidays in 2015. With over 100 bars and clubs aimed primarily at young British tourists, you’re spoilt for choice. To sleep off the previous night’s revelry you have a choice of 10 beaches. The largest, running along the front, is Playa de Lloret. With over 2km of golden sand, finding a sun-bed shouldn’t be a problem. For those wishing lively entertainment, while still giving their liver a chance, then Calella could be right down your street. Just 12km south of Malgrat de Mar; Calella still has plenty of nightlife. British bars and British food provide the staple diet. While a walk through the town centre’s old town streets, will find you Spanish restaurants and tapas bars should you wish to go native. Plenty of sunbathing space is available on the largest, 1.5km long Platja Grand Calella beach. If the Costa Brava is called party heaven, then it should also be called tourist paradise. There is such a variety of entertainment to be had on the Costa’s it’s a shame not to enjoy it all. No matter where you are based, hire a car on your next holiday. Visit the party spots of the Costa Brava, while enjoying the areas beauty as nature intended.